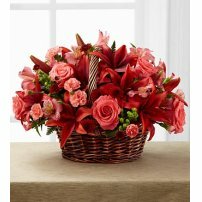 At Flowers to US we specialize in preparing baskets of chocolates, fruit baskets and beautiful floral baskets to convey to that special person your feelings with intensity and delicacy. 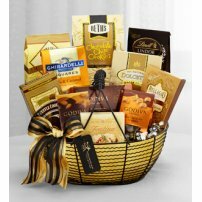 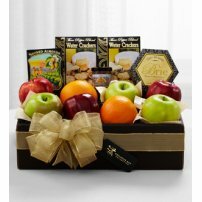 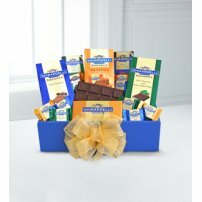 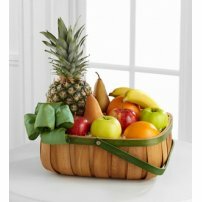 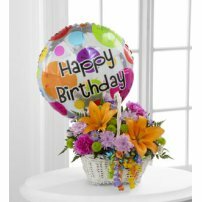 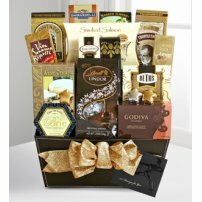 Do not forget to send one of our baskets on that special occasion. 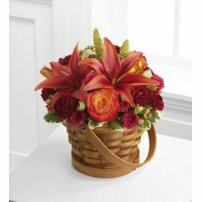 You will produce an unforgettable impression!